Lynley Hood has made her mark in non-fiction writing. While a Burns Fellow in 1991, she worked on Minnie Dean: Her Life and Crimes, published in 1994 and short-listed for the 1995 New Zealand Book Awards. Her previous work included Sylvia! (1988), a biography of Sylvia Ashton Warner, and later A City Possessed: The Christchurch Civic Creche Case (2002), which won the History Award, the Readers' Choice Award and the Montana Medal for Non-fiction at the 2002 Montana New Zealand Book Awards, and the 2002 Skeptics New Zealand Bravo Award. In 2003, Hood was awarded a LittD (examined, not honorary) from the University of Otago for 'published contributions of special excellence in linguistic, social, literary and historical knowledge'. 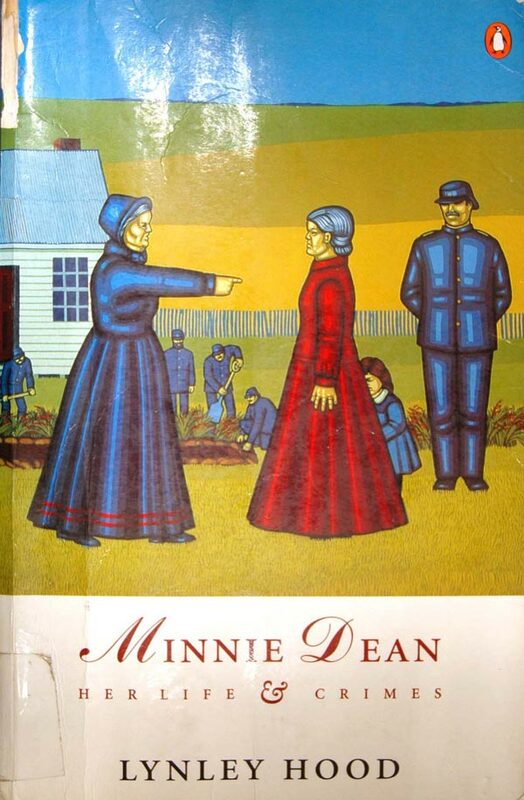 Lynley Hood, Minnie Dean. Her Life & Crimes. Auckland: Penguin Books, 1994. Private Collection.